We all know that any girl would obviously prefer both, but this isn’t usually an option for most of us! 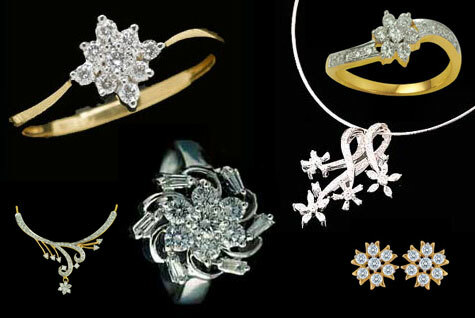 Diamonds are a very fine gemstone and can be a breath-taking piece of jewellery when picked correctly. There are four main things to look out for when purchasing a diamond and these are known as the four C’s, the cut, the clarity, the colour and obviously the carat (the bigger the better!). Picking out the right diamond can seem rather difficult, however if you do go to the right jewellers for it, then it shouldn’t be a hard task at all.